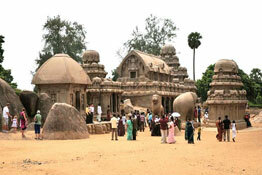 To feast on the Dravidian architectural and cultural heritage, opt for Tamil Nadu tours. One of the largest states in India, Tamil Nadu has it all - beaches, hill stations, world heritage sites, and a colorful culture. 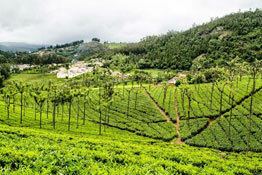 Exhibiting the soul of south India, Tamil Nadu holidays are best remembered for its extravagant locales and architectural marvels. 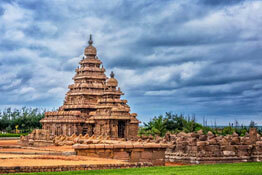 The palaces of Masurai and Mysore, the temples of Tanjore and Mahabalipuram, and the several wildlife sanctuaries that dot the place; Tamil Nadu is a multi hued destination. While on vacations across this place, one can be a spectator to the colorful festivals that are observed here as well. Also, do not miss to taste the spicy treats that are peculiar to the state and are prepared and served here in the most graceful manner. 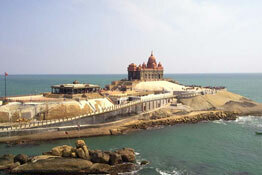 Tamil Nadu travel packages will facilitate you to regale on these and much more.